Throughout his life, Dr. Williams tirelessly defended and promoted the best in modern literature and art. He contributed widely to leading literary magazines, wrote prefaces and introductions, and lectured at many universities. This selection represents his finest work in criticism. Much of it concerns poetry and poets––T. 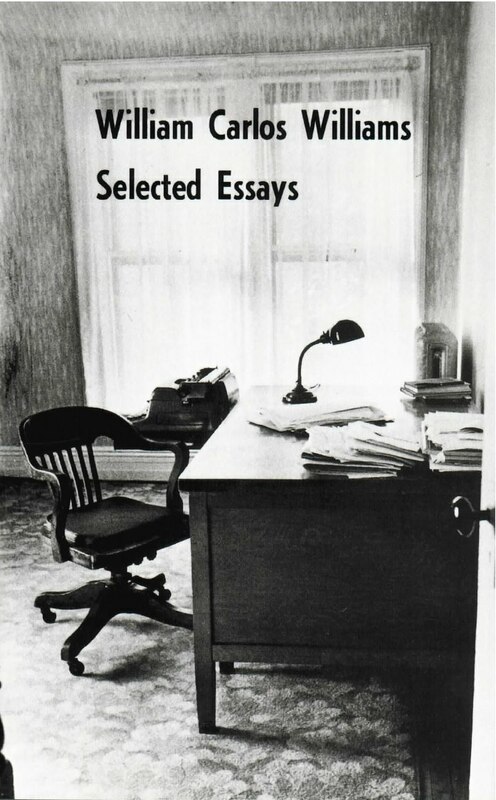 S. Eliot, Dylan Thomas, Karl Shapiro, E. E. Cummings, Ezra Pound, Carl Sandburg, Robert Lowell and many others. Williams also spoke out on painters and paintings as well as music and literature. There are essays on James Joyce, Shakespeare, Federico Garcia Lorca, the basis of faith in art, the American Revolution, H. L. Mencken’s The American Language, Ford Madox Ford, American primitive painters, Antheil’s music, and the work of Gertrude Stein.